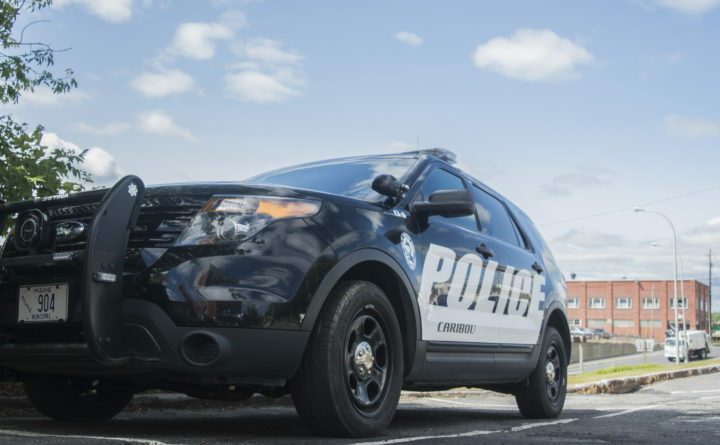 CARIBOU, Maine — A homeowner on the Lombard Road in Caribou found an intruder attempting to break into his house at 3:24 a.m. Tuesday. After calling the police, he held the intruder at gunpoint until they arrived, according to Caribou Police Chief Michael Gahagan. Police did not release the name of the homeowner but identified the intruder as 27-year-old Dakota Michaud of Caribou. According to Gahagan, the resident told police that he was awoken by an intruder in his attached garage pounding on the door and trying to get into the house. The resident grabbed his gun and went out to confront the intruder. He then held the man at gunpoint until police arrived to arrest the suspect. Officers charged Michaud with criminal trespass. He has since been released on bail and awaits a Jan. 10 court date.